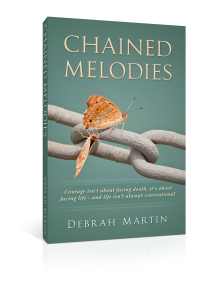 Chained Melodies by Debrah Martin - Frock Magazine for crossdressers, transvestites, transsexuals and transgender people everywhere. Oh, and Drag artistes too! 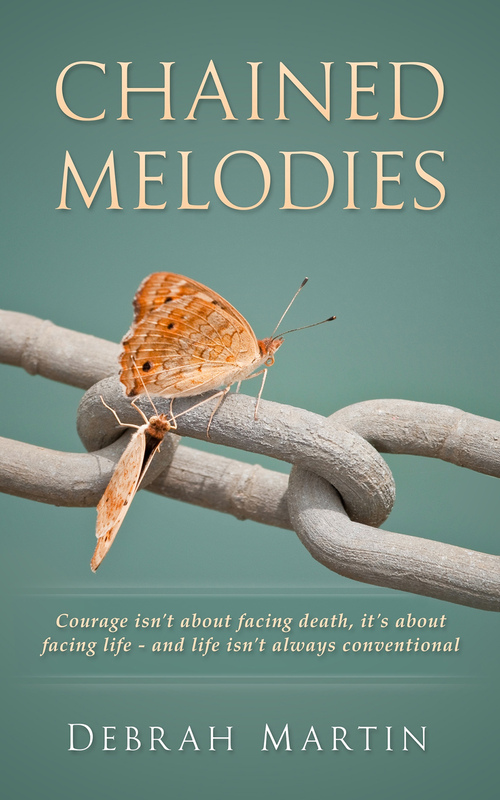 A story of friendship and identity, Chained Melodies follows the intertwined stories of Will (Billie) and Tom. While Tom is off fighting in Northern Ireland, leading to heartbreak and a broken marriage, Will stays home to study at university, leading to the discovery of a new identity. One friend feels he has no future, while the other is just realizing his. This was an emotional book, difficult to read at times, but all the more rewarding because of it. While Tom and Will were always different, life has only added to those differences, making their reconciliation as friends a difficult endeavour. The chapters switch back and forth between the two, allowing them both to have their say, and allowing the reader to understand their stories from both sides. Will/Billie is just a wonderful levitra online brand character, a young woman who has learned to never accept anything at face value. Even though he feels no guilt or shame for who he is, he has still learned the pain of keeping secrets. When his best friend comes back into his life, Will tries to hide everything about his transition, but Tom is eventually they are forced to confront what it means for such a macho, athletic soldier to have a friend whose gender and sexuality are in flux. Personally, I did not care for the way the story concluded, being too full of heartbreak and tragedy for my tastes, but I understand that life is not all about happy endings – even if I wanted one here.